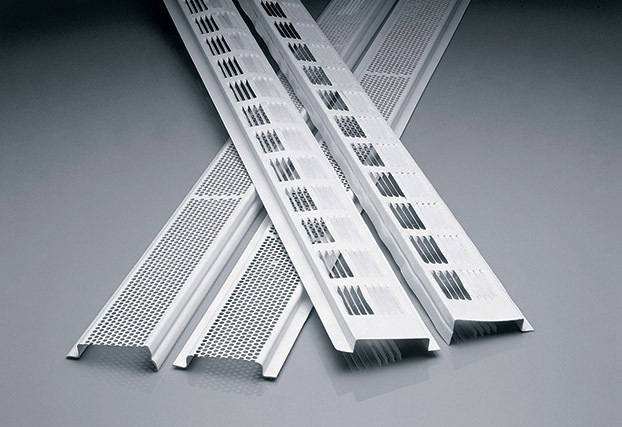 Air Vent Inc was founded in 1976. 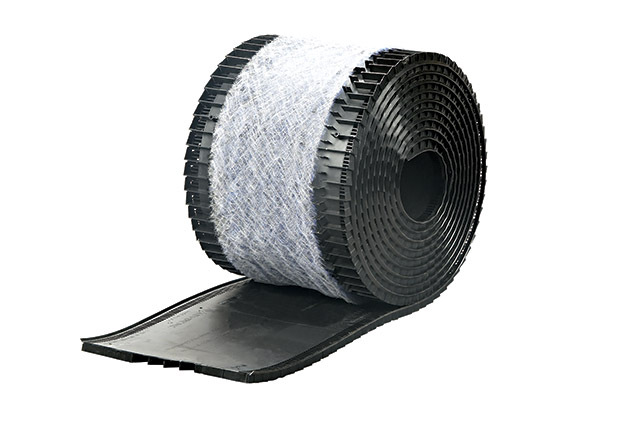 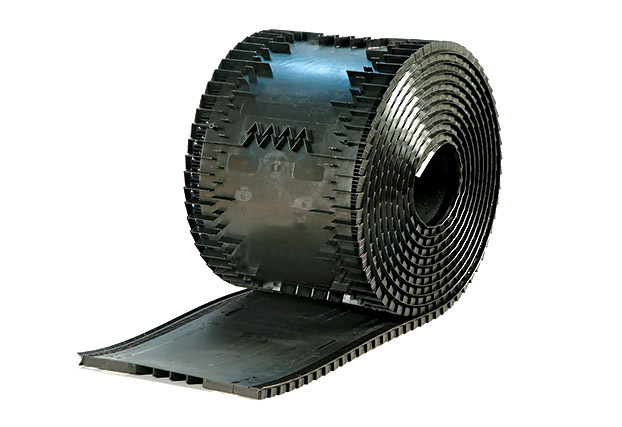 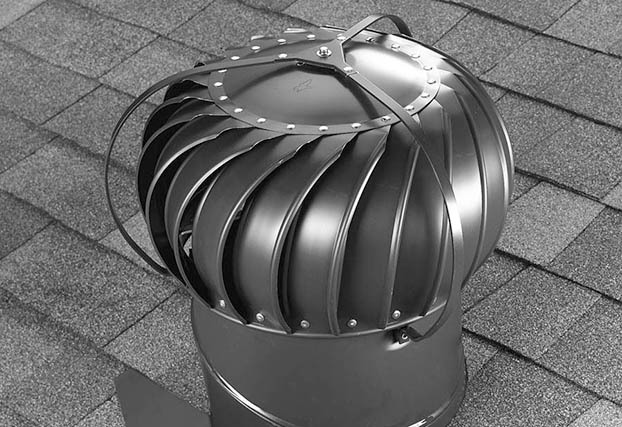 It’s the building industry’s leader in manufacturing in the U.S.A. of attic ventilation products for all types of roof and specialty applications. 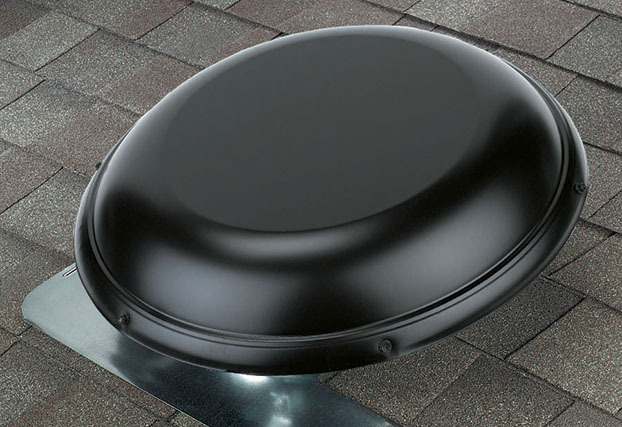 Research has shown the best way to ventilate an attic is with a Balanced System™ attic. 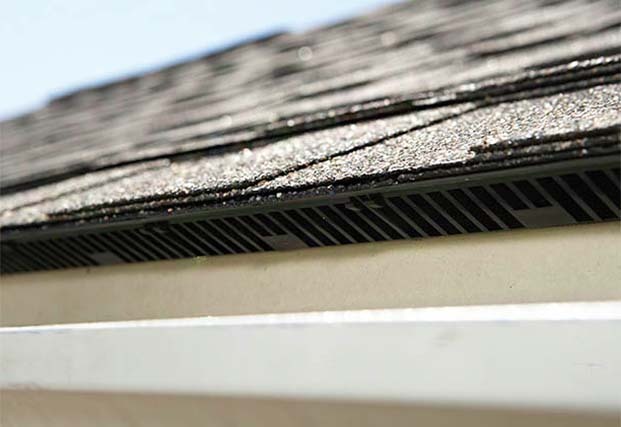 To achieve this desired airflow requires proper intake ventilation low at the roof’s edge and exhaust ventilation at the ridge of the roof. 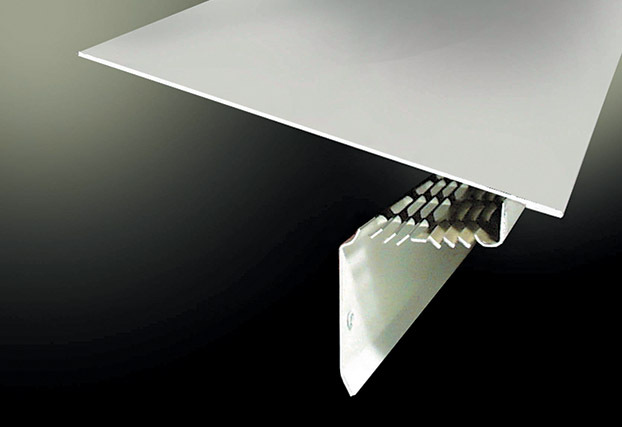 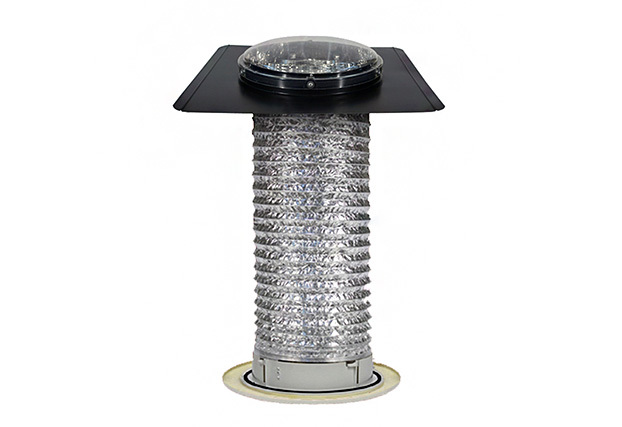 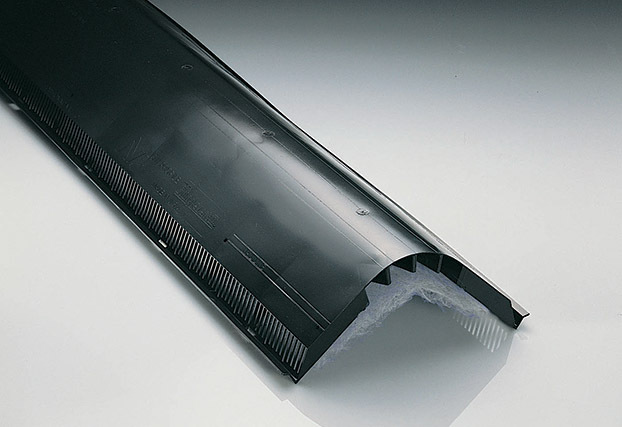 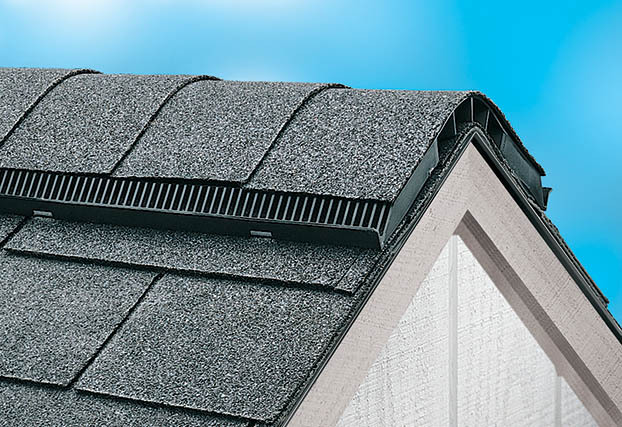 Air Vent offers a variety of high performance intake vents including a shingle-over, roof-top installed The Edge™ Vent and high performance exhaust vents including ShingleVent ®II ridge vent. 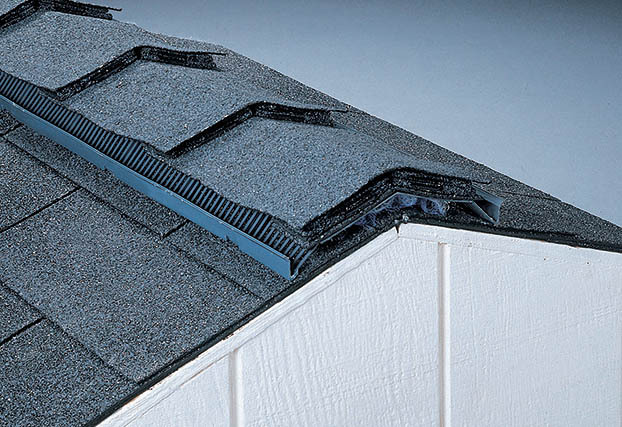 Products are sold to builders, remodelers and roofing contractors through one-step and two-step building materials distributors and specialty roofing distributors. 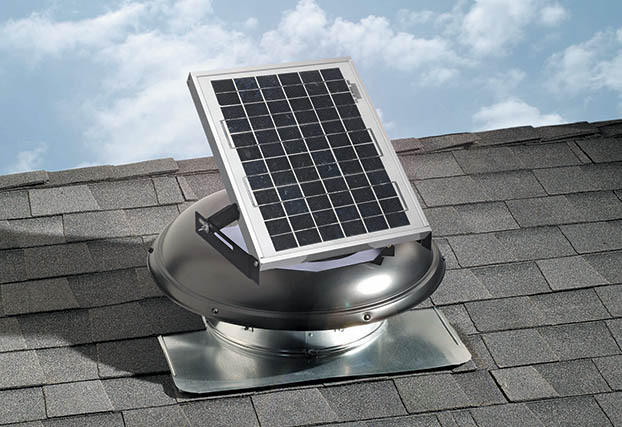 An environmentally friendly, energy saving alternative.